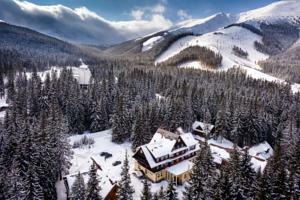 Fabulous 3 star mountain hotel, perfect base for all you winter and summer activities. Great value for money accomodation, with excellent food, service and staff . Drop by and find out for yourselves ! 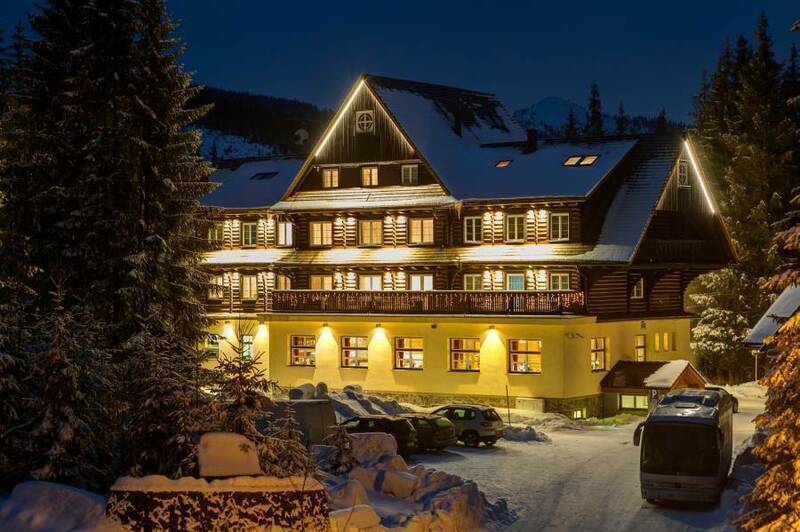 Mountain hotel situated in the resort of Jasna. 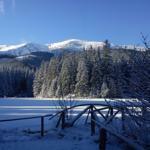 Just a stones throw away from ski lifts, built on the edge of the most beautiful mountain lake . Family owned business that prides itself on customer service . 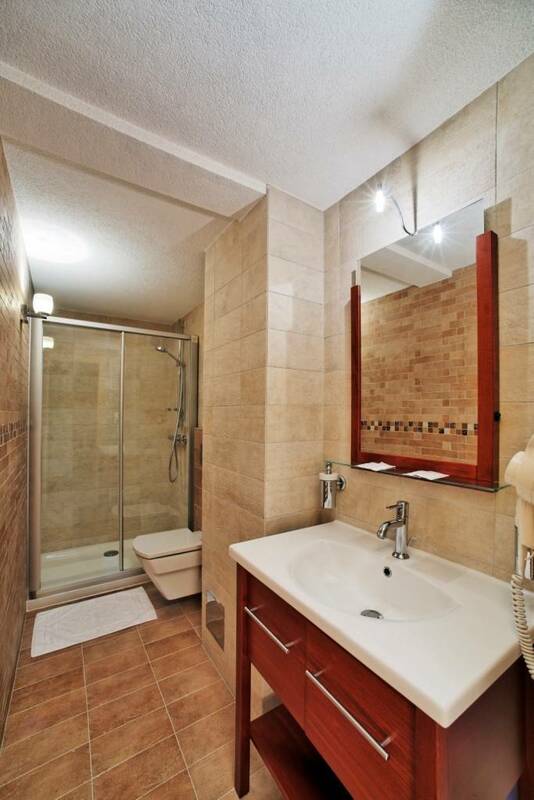 Cosy bedroom with the view of Chopok, the Low Tatras or lake Vrbicke pleso, with seating area on the balcony. True mountain holiday with unforgettable feel. Double bed with additional sofa bed provided upon request. Open the curtains and let yourself be inspired by surrounding nature. 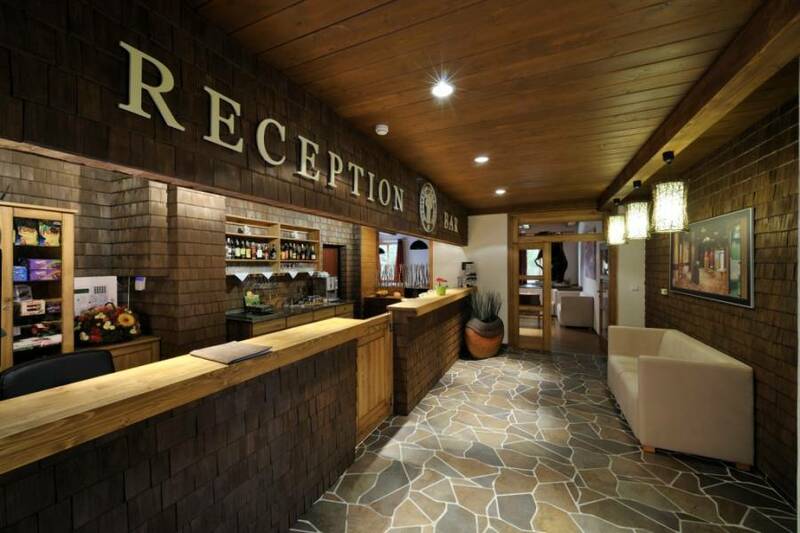 Comfortable room furnished with solid wood furniture offering only the best for your stay in our mountain hotel within the heart of the Low Tatras and the Jasna ski resort. bus and railway station inLiptovsky Mikulas, then bus or taxi to Demanovska Dolina final bus stop.